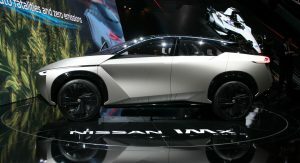 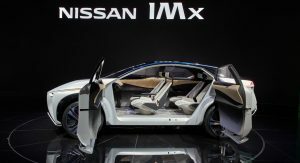 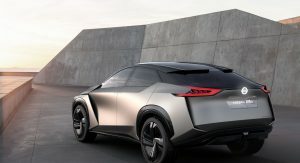 The IMX concept was originally unveiled at the 2017 Tokyo Motor Show and was recently updated for the 2018 Geneva Motor Show. 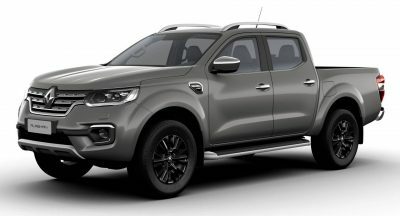 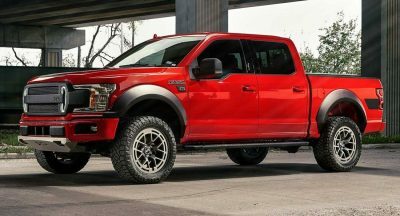 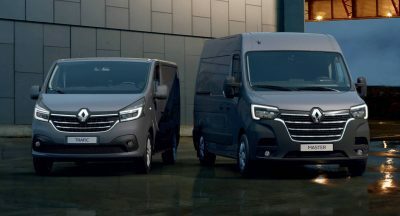 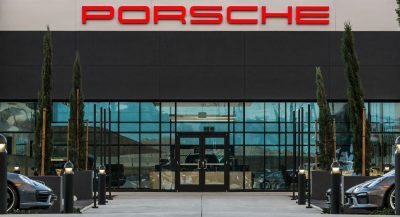 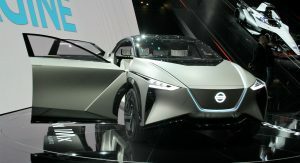 The latest version of the concept has a mostly revised exterior with a dark gray paint job, an updated grille and black wheels. 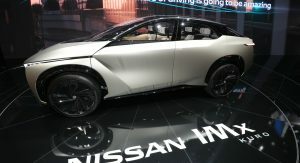 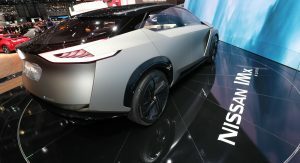 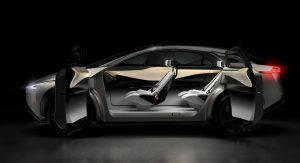 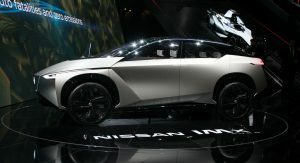 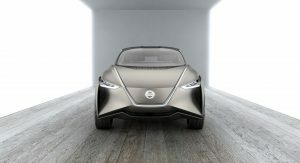 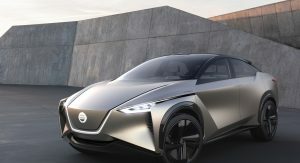 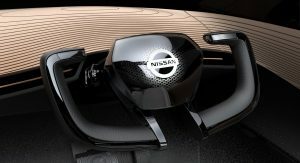 Sticking with the technology theme, the concept is fully autonomous thanks to a “future version” of Nissan’s ProPILOT system. 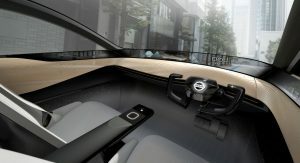 When autonomous driving mode is selected, the steering wheel retracts into the dashboard and reclines all seats to provide the driver with additional space. 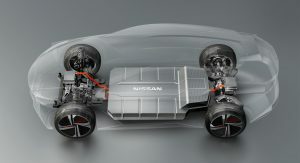 The production version will likely eschew these futuristic features but the electric powertrain should carryover. 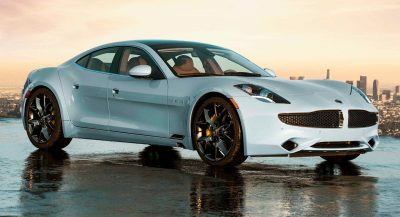 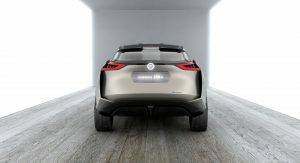 In the concept, there were two electric motors which provided all-wheel drive as well as a combined output of 429 hp (320 kW) and 516 lb-ft (700 Nm) of torque. 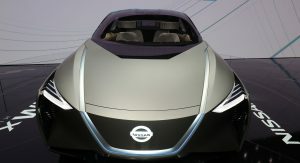 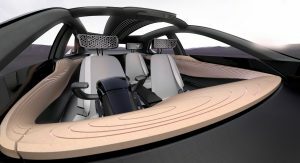 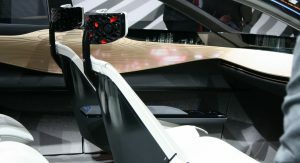 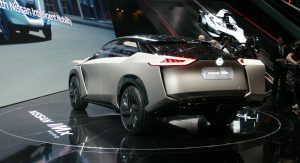 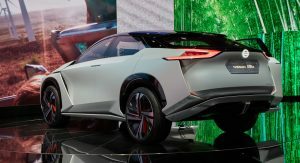 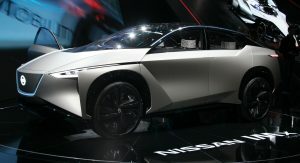 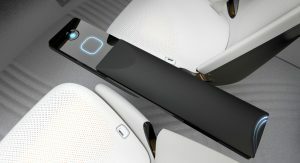 The concept was also equipped with a “high-capacity battery” which enabled the model to travel more than 372 miles (600 km) on a single charge. 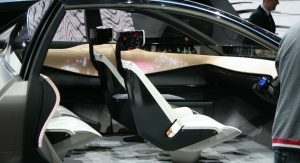 Do those headrests give you a perm or?